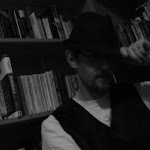 Booksquawk: For our UK followers: Enter our FINCHES OF MARS Giveaway! For our UK followers: Enter our FINCHES OF MARS Giveaway! 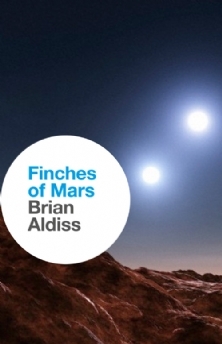 UK residents can enter to win one of five hardback copies of Brian Aldiss' FINCHES OF MARS!